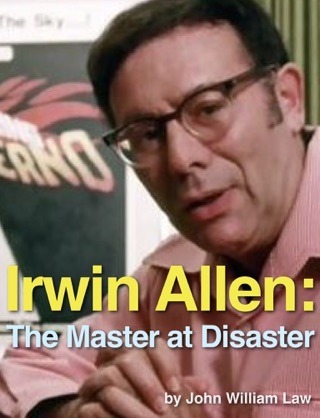 In 2004 Reel Horror delivered the first look behind the horror of some of Hollywood’s most memorable scary movies. 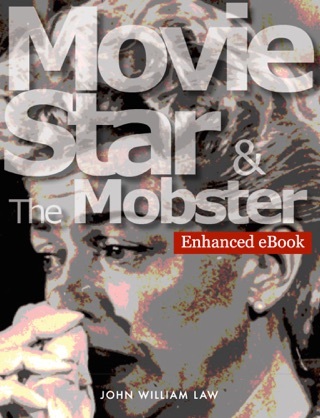 In 2008 an update offered new details in both a print and new eBook format. 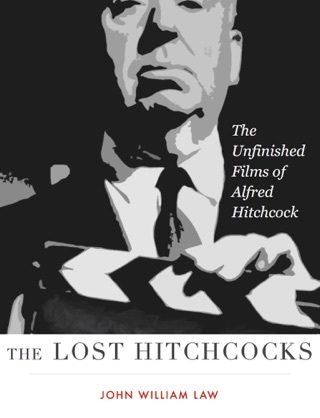 With the success of the book comes a new look at a brand new collection of films with equally interesting, horrific and fascinating stories behind their making. From classics like The Omen, Wait Until Dark and Hush, Hush ... Sweet Charlotte to newer gems like Paranormal Activity and Open Water each story has a unique tale all its own. 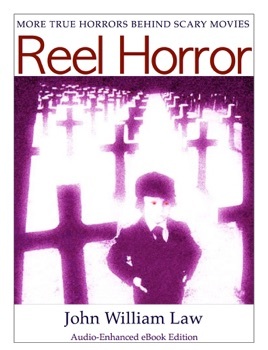 Whether its death of a star in Queen of the Damned or a movie curse on The Incubus, Reel Horror II takes readers back through past and recent films that delivered trouble off the set as much as what was captured by the camera. 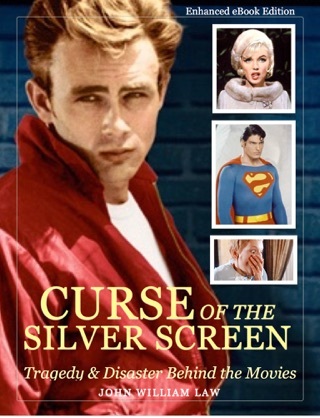 With a vast collection of photos to complement the tales stars like Audrey Hepburn, Joan Crawford, Gregory Peck, Bette Davis, William Shatner and many more are featured. 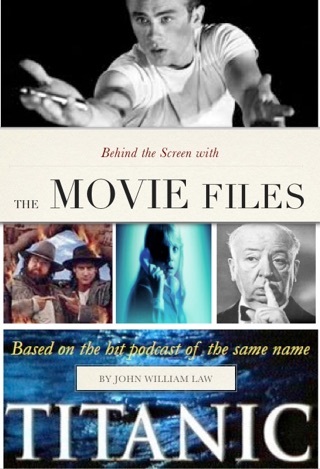 This enhanced ebook for iTunes includes audio commentary from the author on the films detailed and a bonus audio recording from the first Reel Horror. 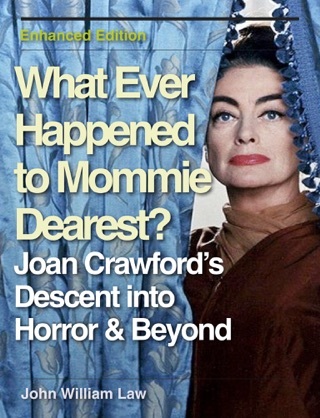 What Ever Happened to Mommie Dearest?